You should be able to pass data into the component. You should be able to break larger experiences into parts. The component should able to send events or messages to external components. The component system should encourage re-usable code in the system. The component system should enable you to mix your data and UI. The component system should encourage very small edits to the document object model. You should be able to avoid building UI by concatenating strings and data. 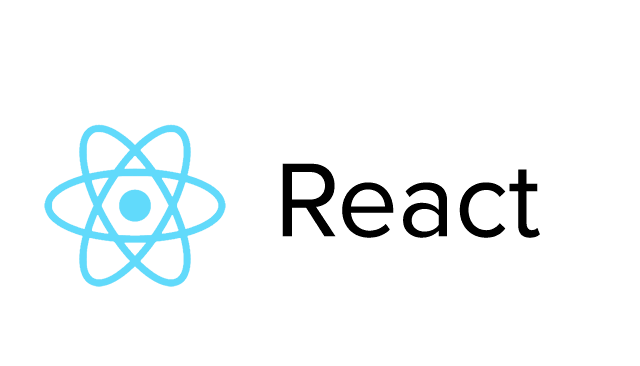 https://reactjs.net/getting-started/tutorial.html – This library is easy to install using NuGet package manager giving your project the ability to compile babel templates. http://www.material-ui.com – This library provides components that encapsulate UX elements styled with Google Material design. https://github.com/michaelprosario/ReactJSDemo – For your review, here’s some sample code I created to organize a list of code snippets. This example store the list of code samples in MongoDB database. These components are called from this ASP.NET MVC View.